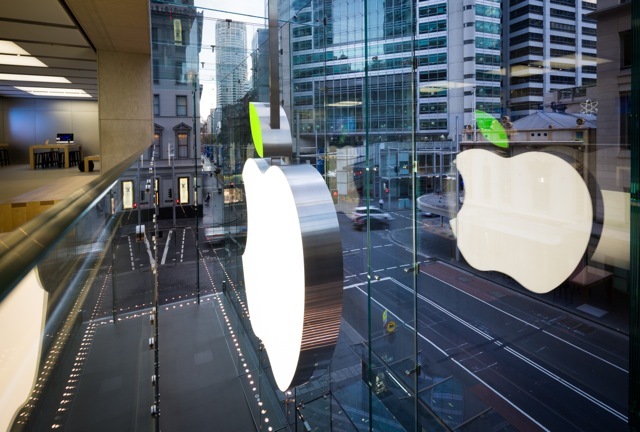 Apple revealed during its fiscal Q3 2014 earnings call that it has paid a total of $20 billion to App Store developers. That’s up from $10 billion in payouts as of June 2013, and $13 billion as of last October. During the first nine months of this fiscal year, Apple’s iTunes business has been its fastest growing segment, with the App Store playing a significant part in that growth. In the June quarter, iTunes brought in $4.5 billion in revenue, up 12 percent year over year.